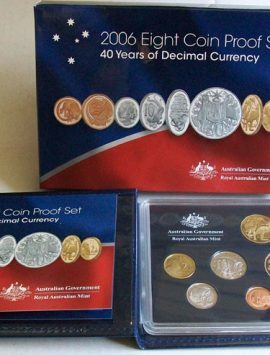 Categories: Proof Sets, Sold Items. 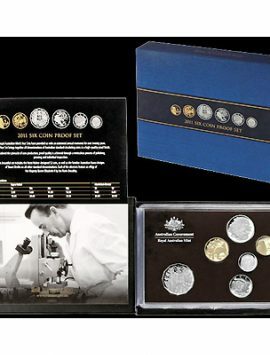 A very popular RAM proof set. 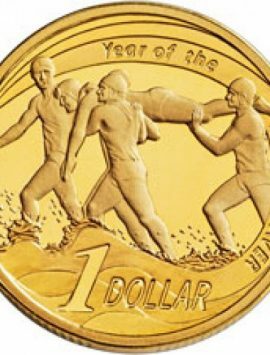 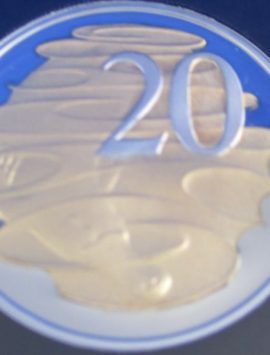 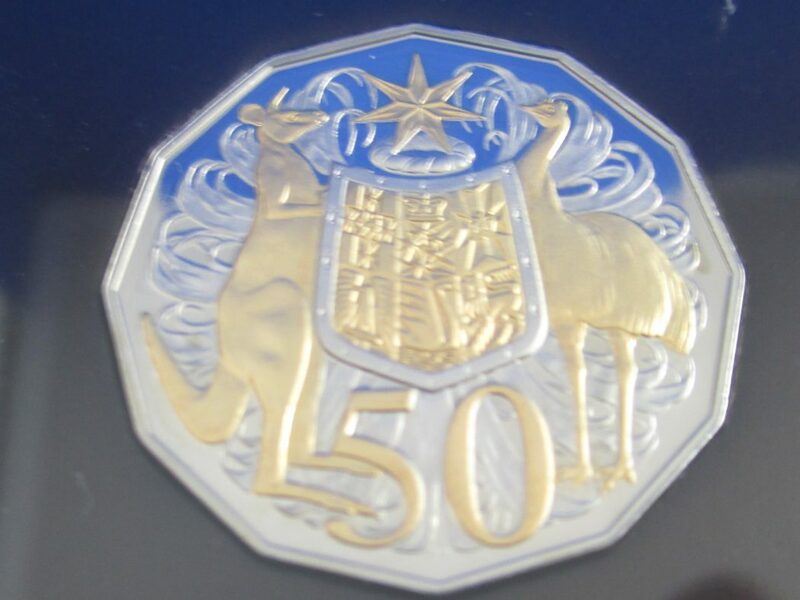 Unique gilded 50 cent coin. 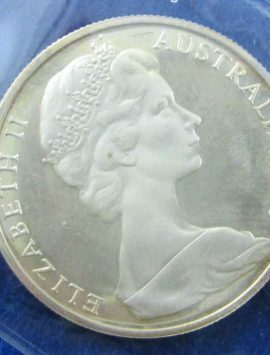 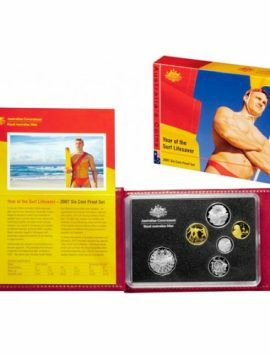 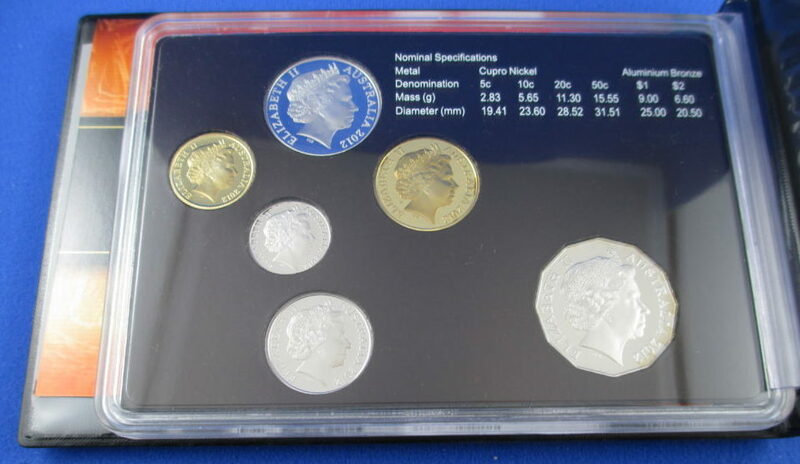 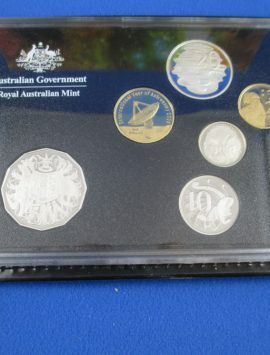 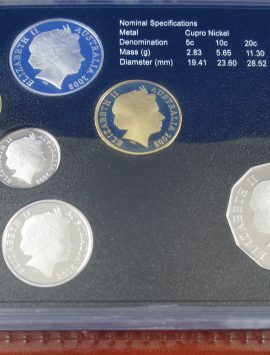 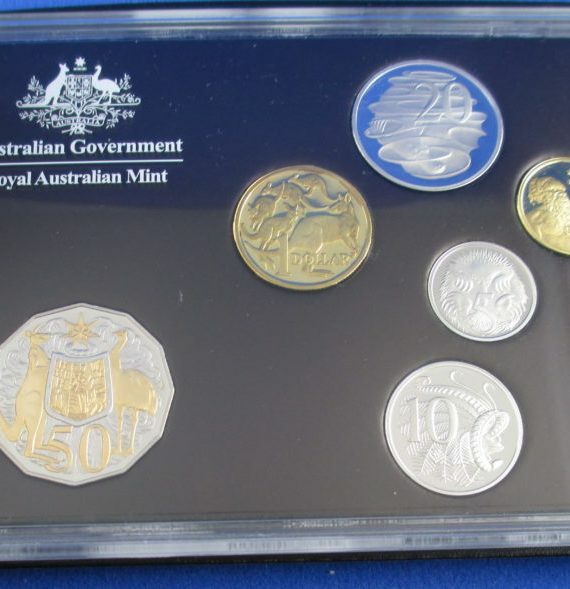 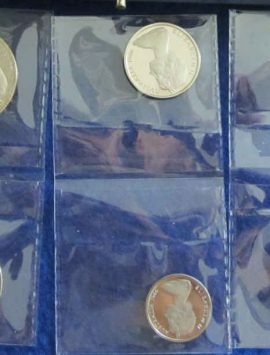 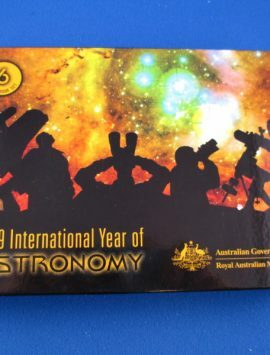 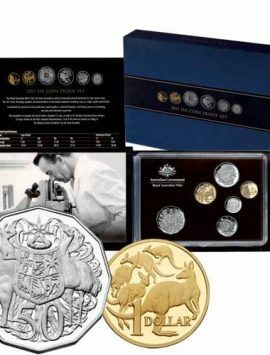 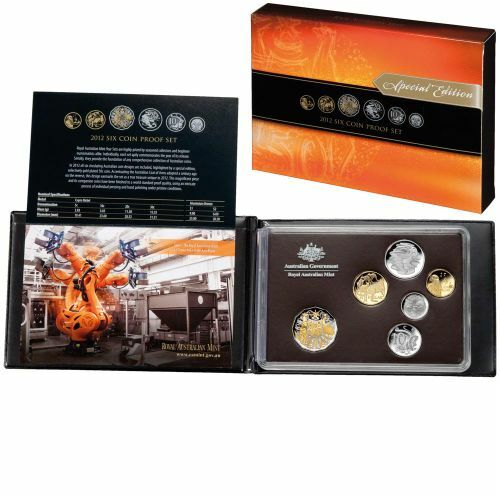 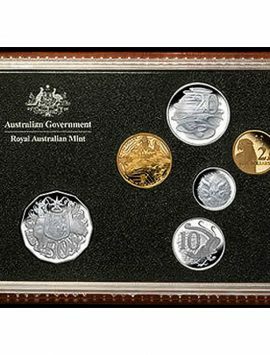 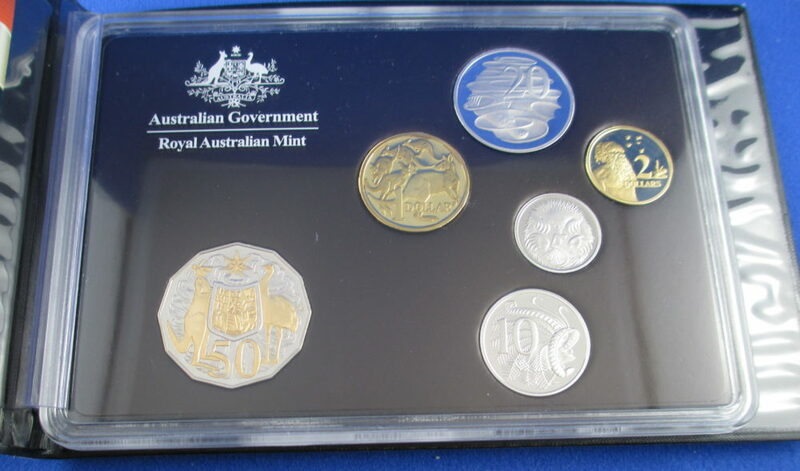 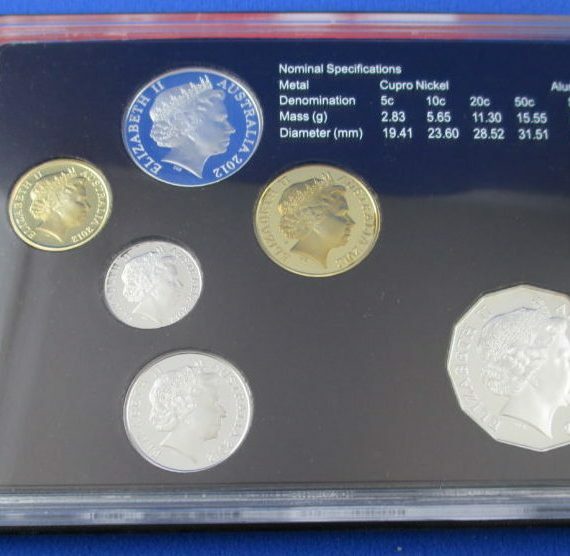 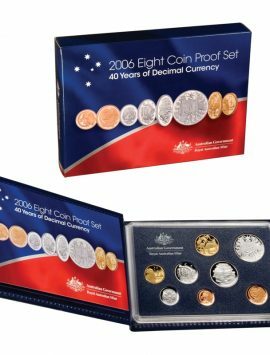 This set is in great condition with clean outer box and all coins in superb condition. 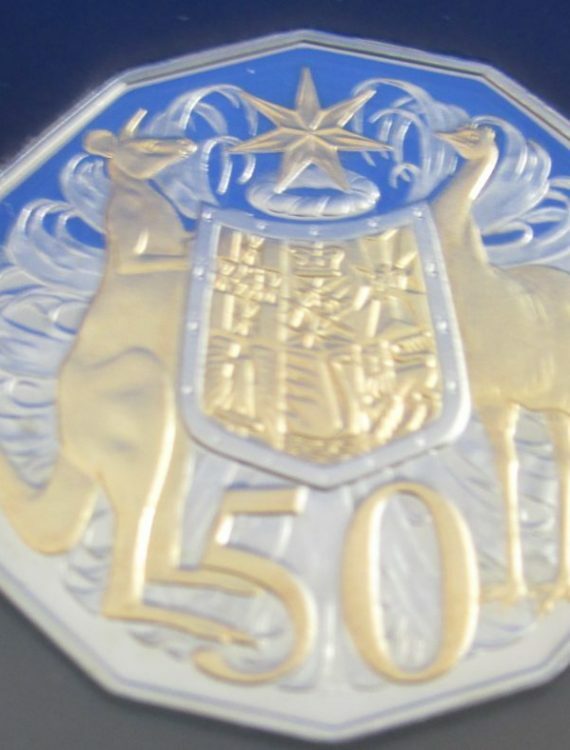 The 50 cen has edge tone. 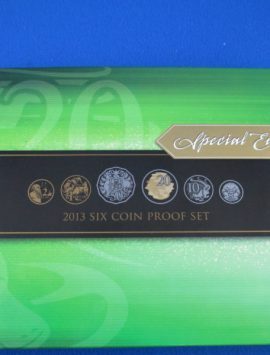 Be aware that the gilded 50 cents is very popular and the $1 is only available from the mint and proof sets.